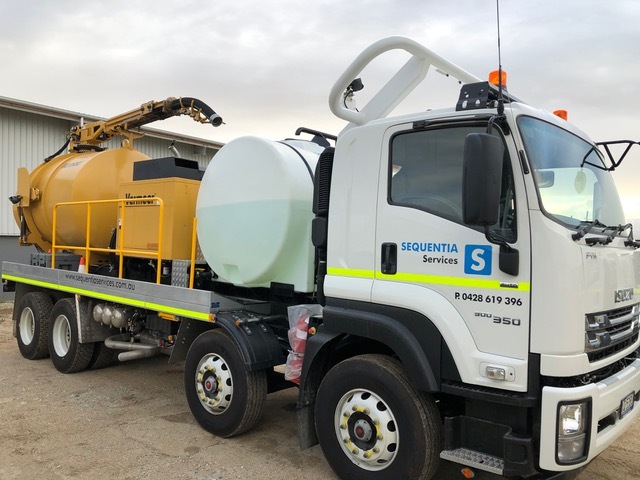 Sequentia Services provide specialist machinery hire including solar farm equipment, vac trucks and reclaimers and crushing and screening for civil and mining clients across QLD, NSW, VIC and SA. Sequentia Services are a specialist machinery hire company active in the renewable energy, utilities/civil and mining sectors. We solve your specialist equipment needs by providing tailor-made machinery hire solutions. Sequentia Services work within the renewable energy sector providing solar piling, solar farm equipment hire and more across Queensland to South Australia. From providing crushing and screening to non-destructive digging and vacuum excavation, call Sequentia Services today for all your specialist machinery hire needs. Within the renewable energy sector, we focus predominantly on solar farms and also assist with wind farm solutions. 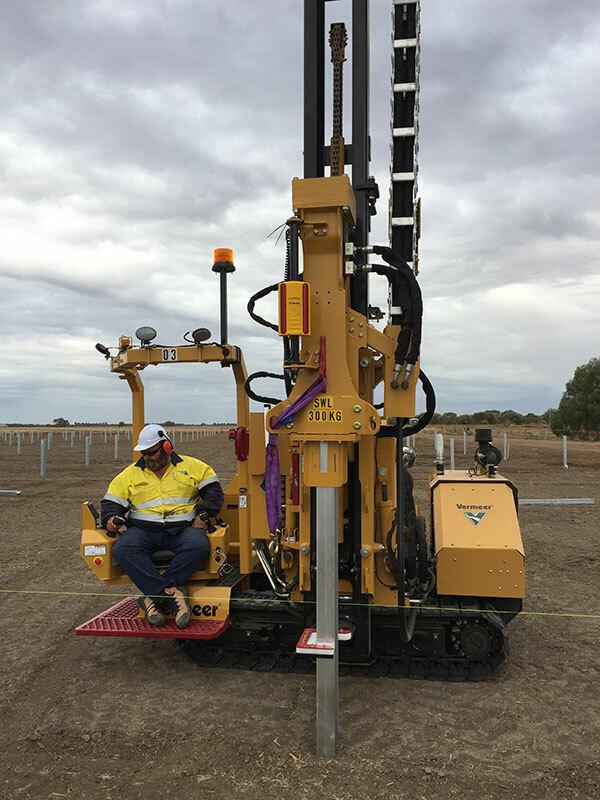 We provide top of the range solar piling machines, as well as trenchers, forklifts and other solar farm equipment hire throughout Australia with particular experience in Queensland, New South Wales, Victoria and South Australia. Sequentia Services provides solar farm equipment hire, non-destructive digging and crushing and screening as well as tailor-made equipment hire across Queensland, South Australia, New South Wales and Victoria. 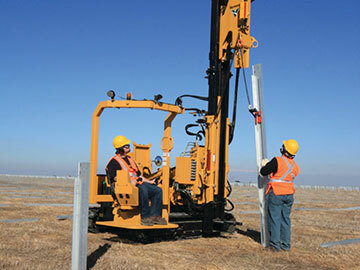 Looking for reliable solar farm equipment hire? 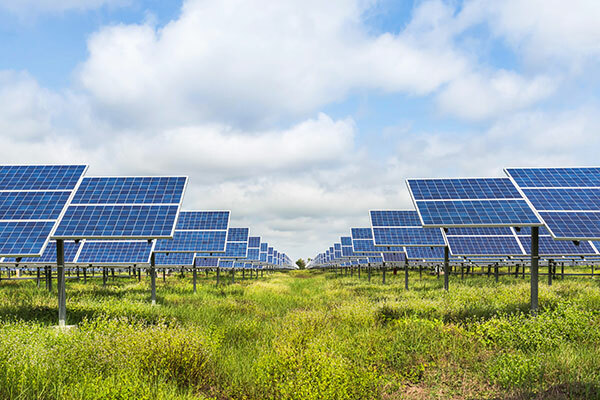 Sequentia Services offer solar farm equipment hire at affordable rates throughout New South Wales, South Australia, Victoria and Queensland. 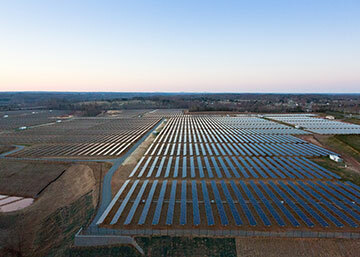 Sequentia Services provide off-grid, and behind-the-meter renewable energy solutions including modular, scalable Solar PV, Battery and full hybrid solutions. 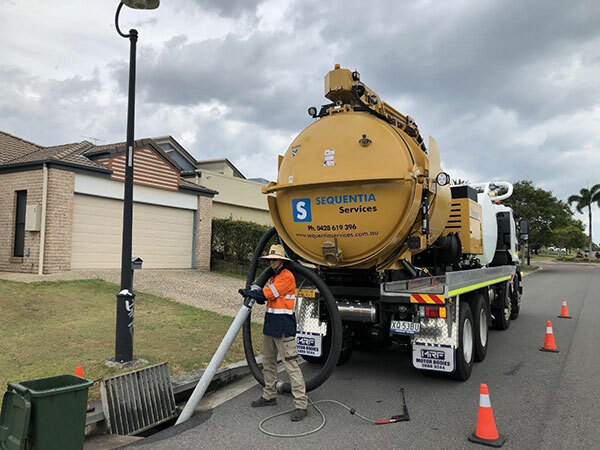 As a highly effective and efficient non-destructive digging technique, vacuum excavation and hydro excavation are supremely beneficial for your site's safety, ease of operation and costs. 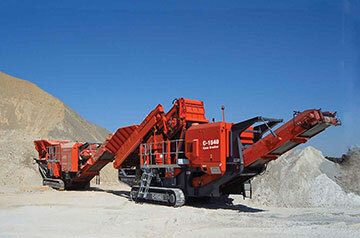 We can complete crushing and screening services for your mine site. 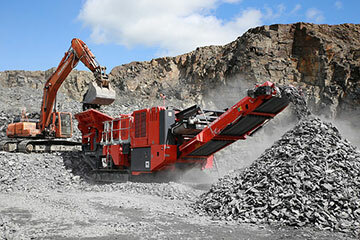 From gold to quarry material, whatever your crushing and screening requirements might be, we can handle them. Partner with Sequentia Services to provide you with specialist machinery requirements without the CAPEX costs, machinery maintenance and utilisation challenges. Our work within the utility/civil sector focuses on vacuum excavation, non-destruction digging and sucker truck hire. We service clients throughout Brisbane, the Gold Coast, the Sunshine Coast, Toowoomba, South East Queensland, North Queensland and interstate clients in Sydney, Melbourne and regional centres in New South Wales, and Victoria. 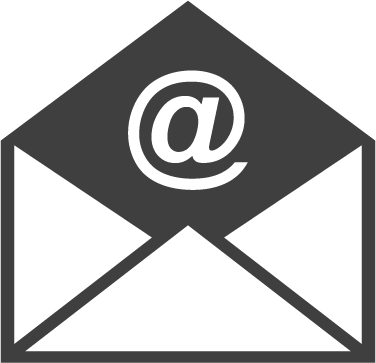 For a direct reponse, send us anenquiry today! Looking for crushing and screening, non-destructive digging or restricted access vac cleaning services for mining projects? Contact Sequentia Services today! We also provide a variety of services and specialist machinery hire for the mining sector throughout Central Queensland, Bowen Basin, Central New South Wales and the Hunter Valley. Our services include crushing and screening, non-destructive digging, and restricted access vac cleaning services. Our experience extends to a variety of mine machinery so if you have a need, we are ready to discuss. We’re the reliable specialist machinery hire company you can trust. We operate throughout Queensland, New South Wales, Victoria and South Australia and Australia-wide. Here at Sequentia Services, we truly care about the work we do. 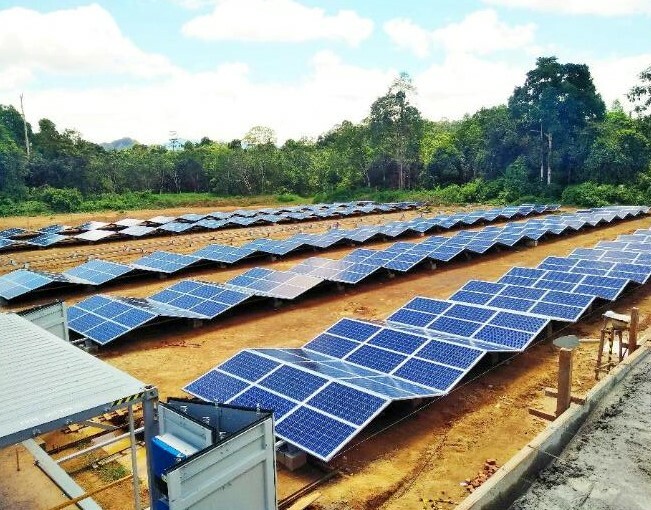 Whether we provide solar farm equipment hire in North Queensland or mining crushing and screening services in the Hunter Valley, you’ll receive the same reliable service every time. We care about our projects and clients by providing reliable, well-maintained equipment that meets or exceeds your site safety requirements. When you hire with Sequentia Services, we like to partner and collaborate with you at an early stage in your project to better understand your needs and to be able to provide the right equipment in a timely manner. 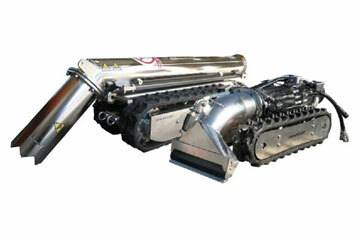 Contact Sequentia Services for specialist machinery hire. If you’re looking for a collaborative specialist machinery hire company, get in touch with Sequentia Service today for all your solar farm equipment, vacuum excavation and mining crushing and screening services throughout Central Queensland, Central New South Wales, Victoria and South Australia. For specialist machinery hire, contact Sequentia Services today! Call us on (07) 4243 4420 or fill in the below to send us a direct online enquiry.